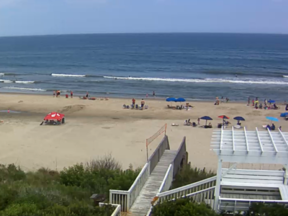 Pea Island National Wildlife Refuge consists of 5,834 acres of land and is located on the north end of Hatteras Island. 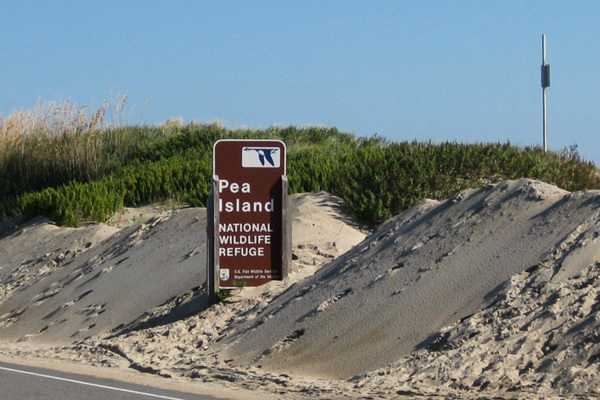 Pea Island stretches for thirteen miles and boasts more than 365 species of birds. Pea Island Visitor Center is open daily from 9-4, you’ll always be greeted with warmth and knowledge! Visitors always tell us our volunteer staff are simply the BEST!